Need a lift ? The Decastar promotes the use of public transportation and ridesharing among participants, with Covievent. 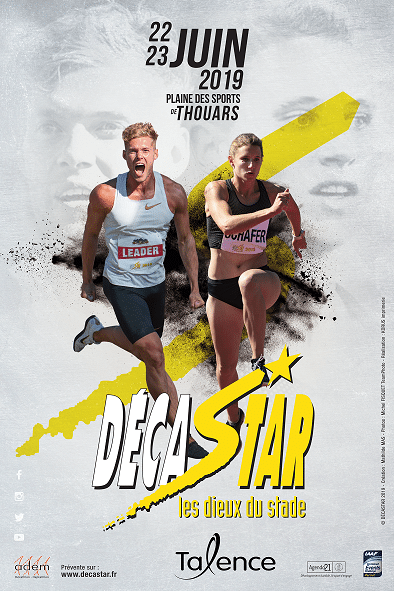 The world’s best combined event athletes will come to Talence for the 43rd Decastar edition! All information for the media to come and cover the Decastar.